A personal blog about life's adventures, living in a converted bus, photography and exploring the outdoors. 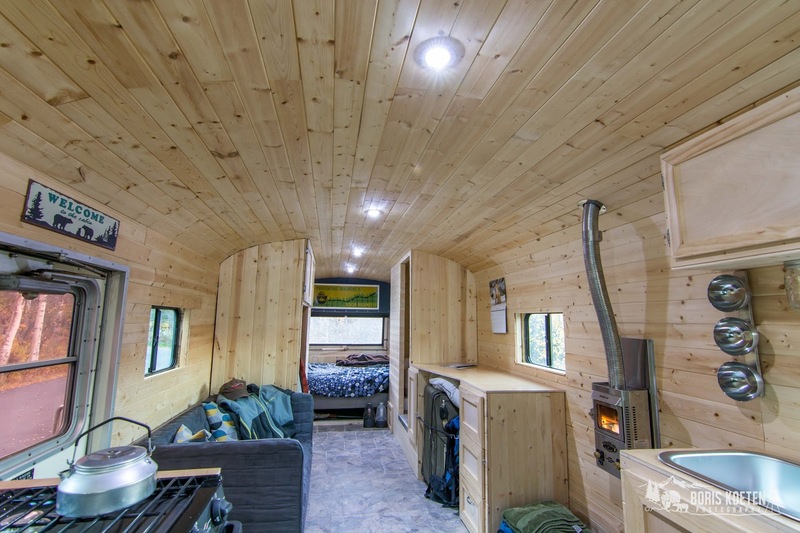 As I am writing this post I am already happily living and traveling in my converted bus, aka self sustainable mobile cabin / tiny home. 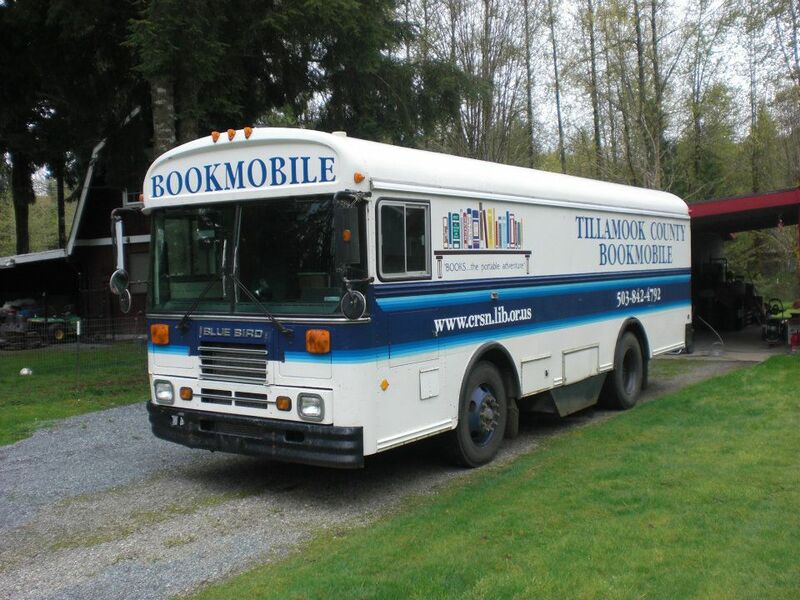 But every time I post a photo of my bus on Facebook and while traveling, people keep asking me for more pictures and info on how this project came to life. So in the next couple weeks I will be talking about bus conversions. 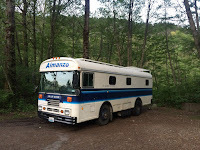 Putting together some information and how to for those wanting to do the same, discuss advantages and disadvantages of different types of bus conversions and of-couse a full documentation of my own bus, Almanzo. This will be a four part series and I will be updating this intro with clickable links to all chapters as I finish this project. Part 1 - Finding the right bus. Part 2 - The initial conversion. Part 3 - The full conversion. 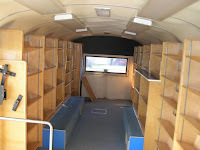 Part 4 - Living in the bus. 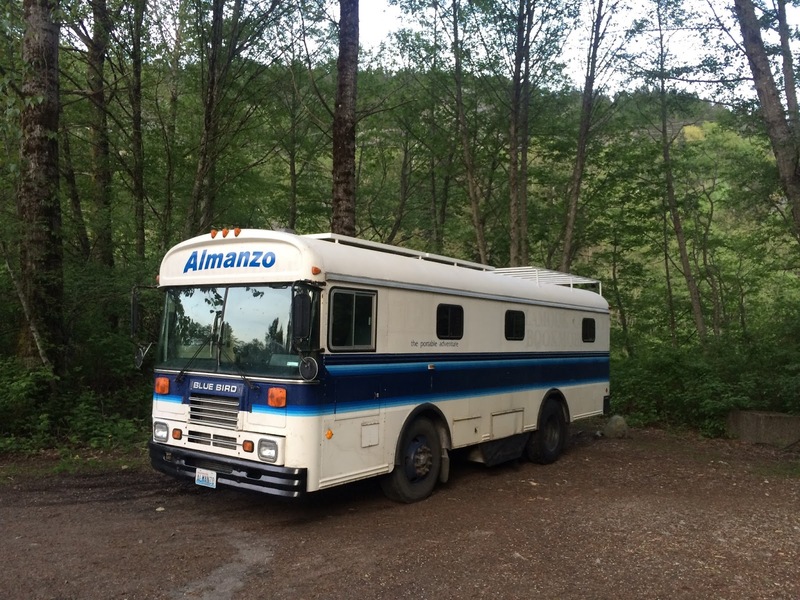 My bus when I bought her in Oregon back in 2012. 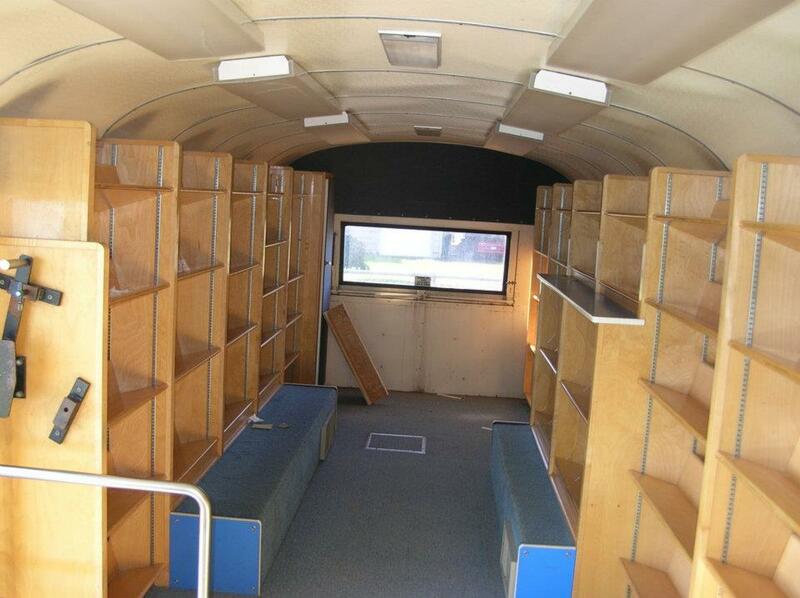 What my bus currently looks like. Not completely finished yet but livable and functional. All content © Boris Koeten 2016. Simple theme. Powered by Blogger.